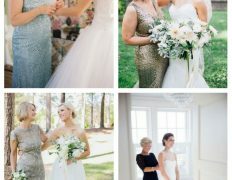 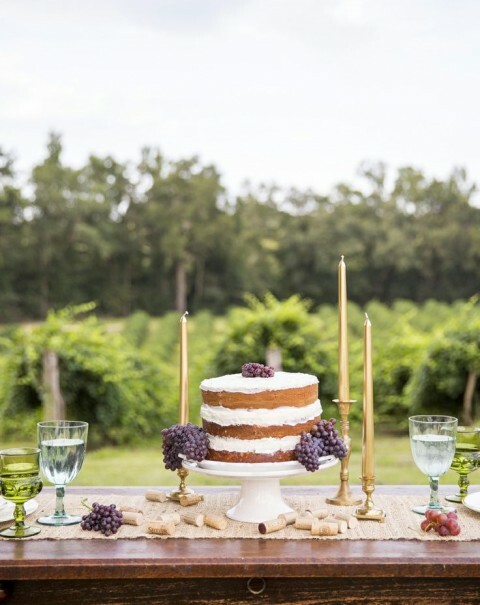 Planning a vineyard wedding? 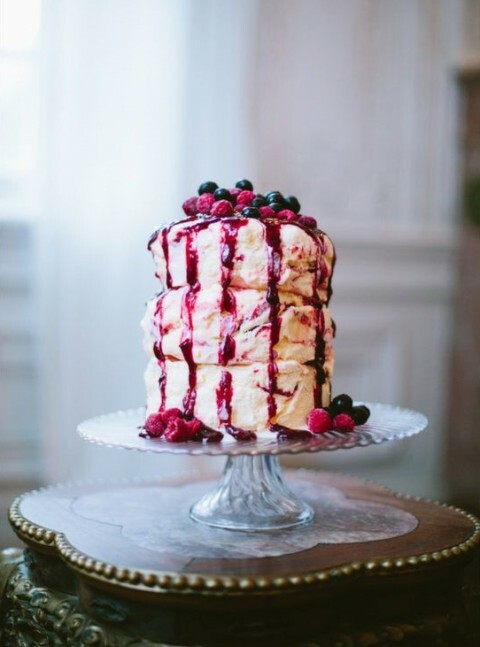 What desserts and cake would you like to have? 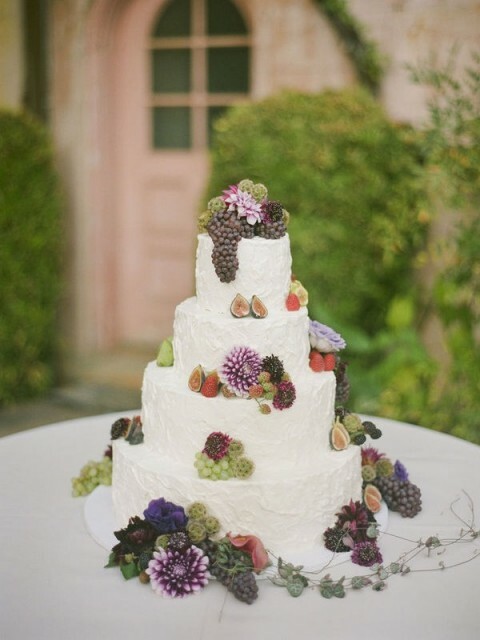 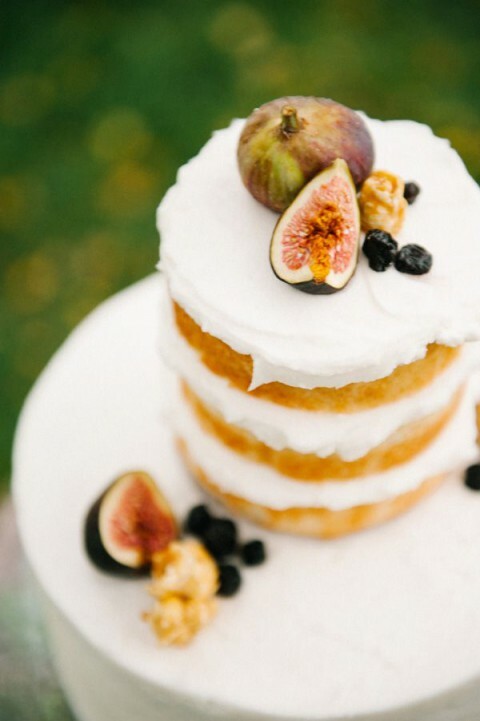 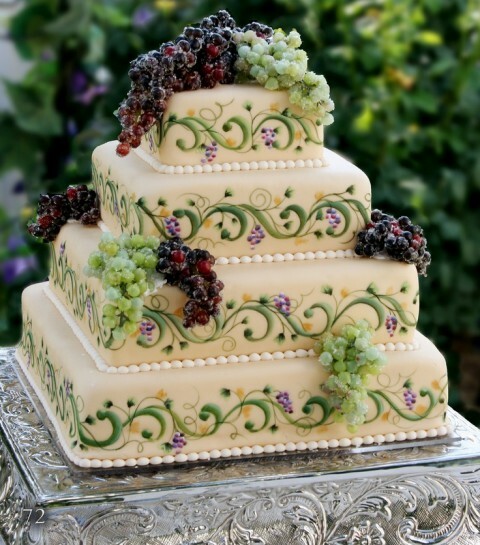 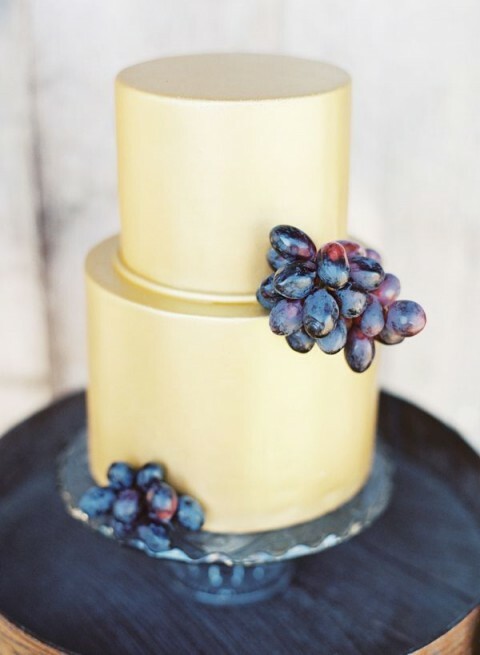 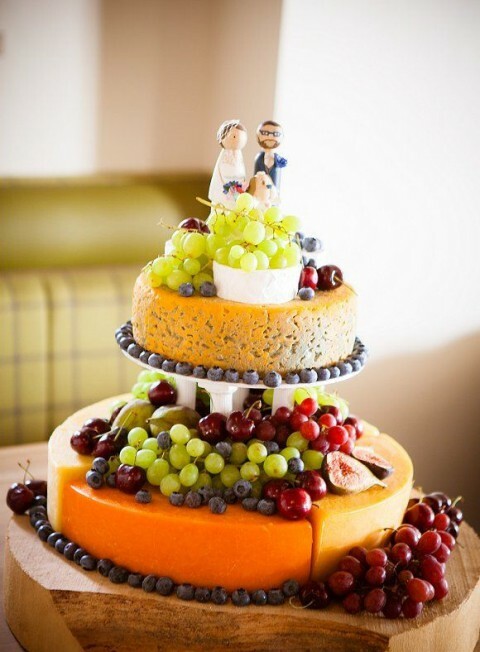 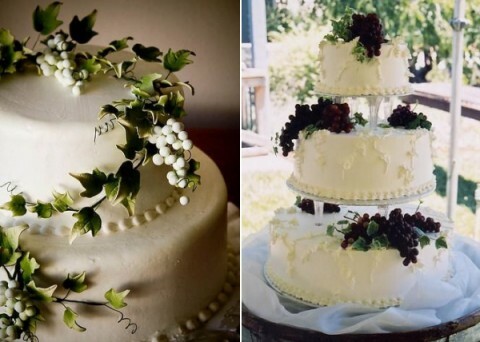 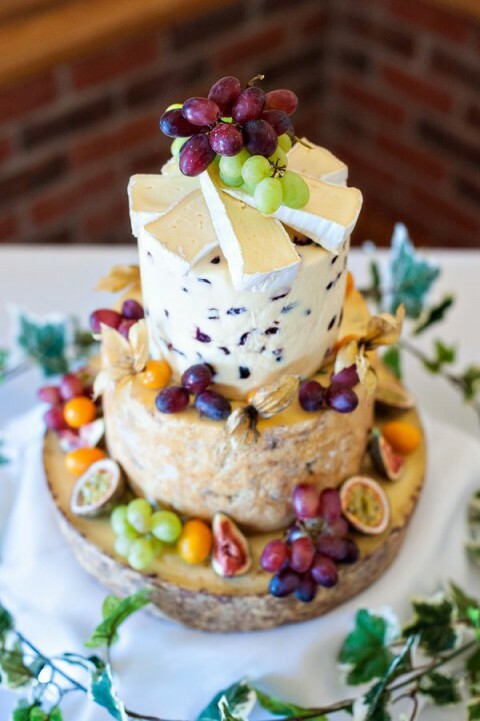 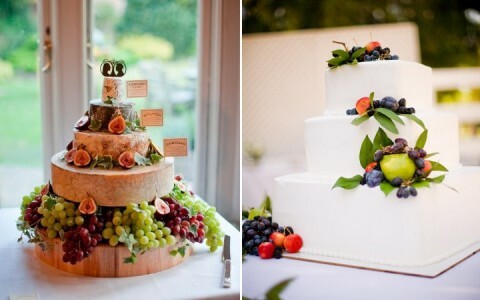 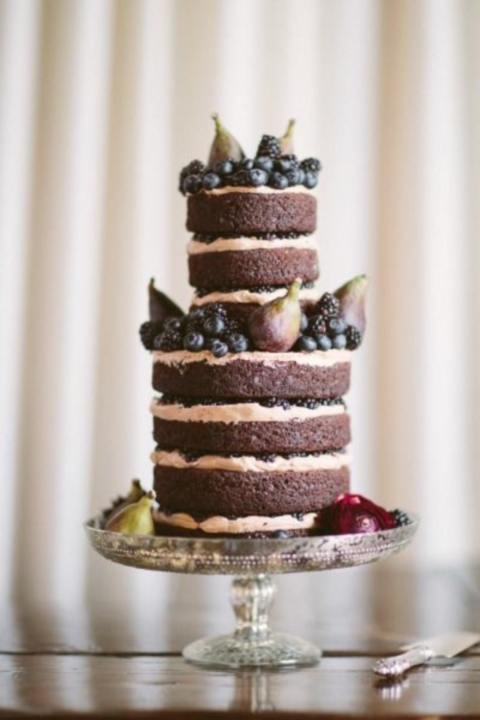 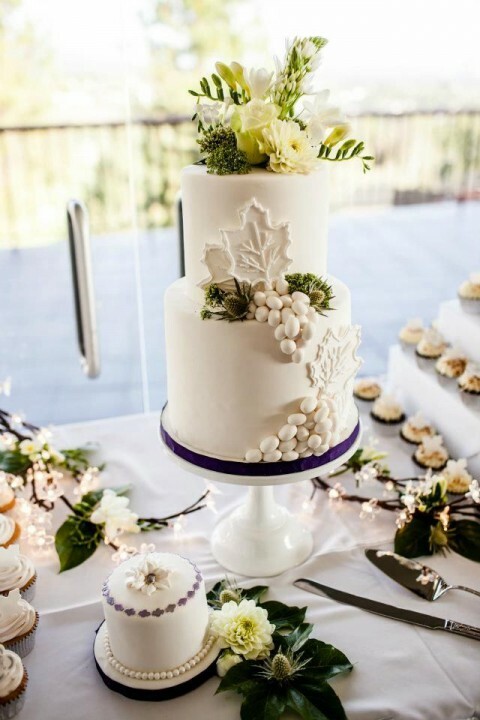 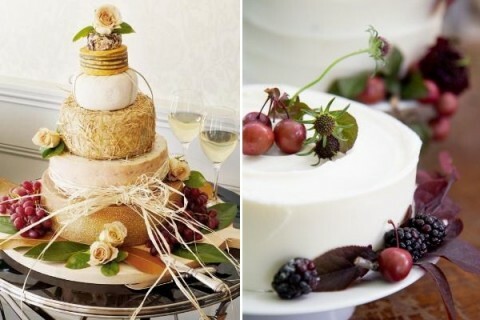 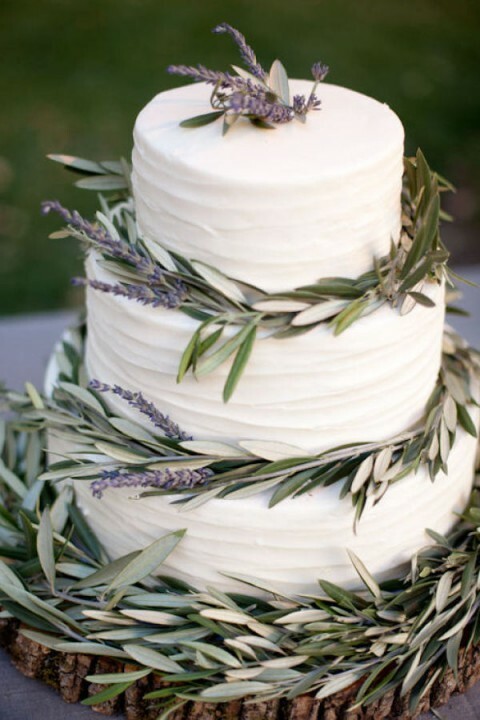 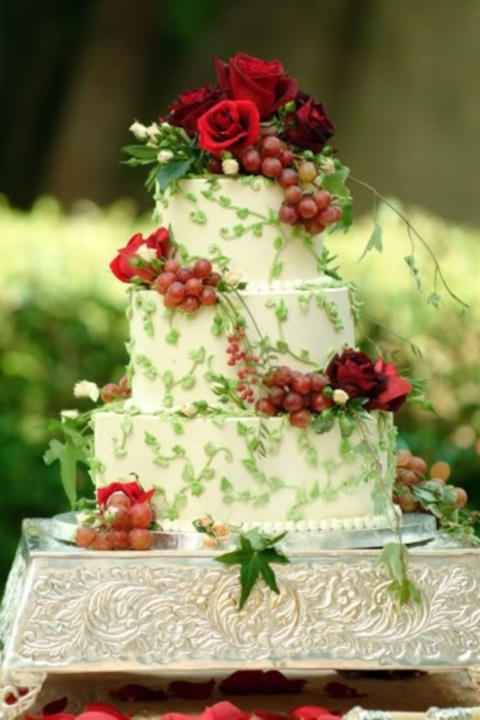 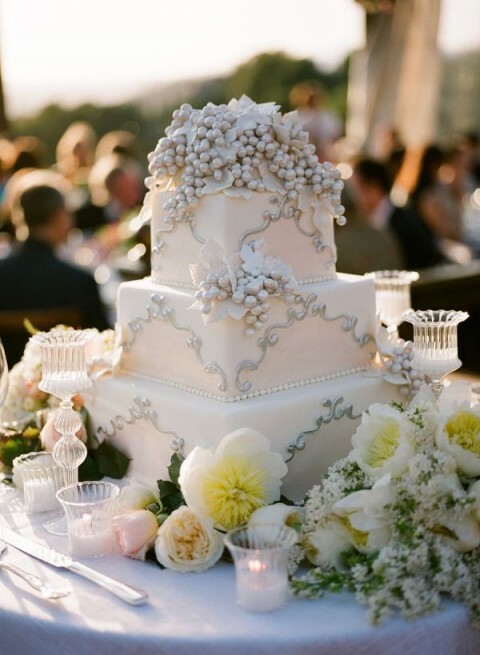 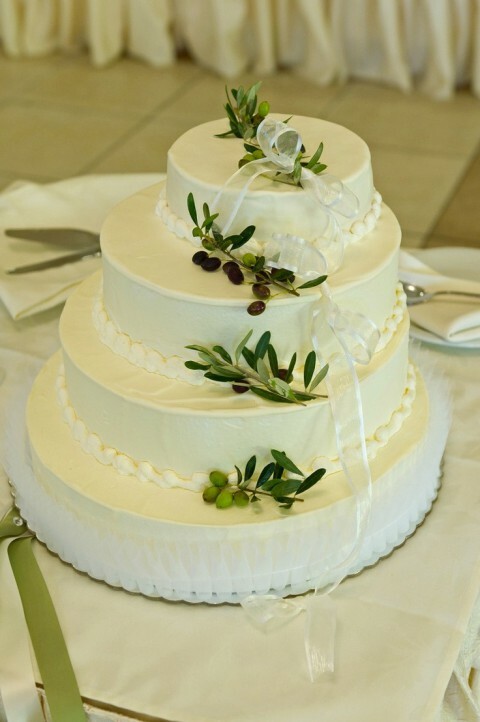 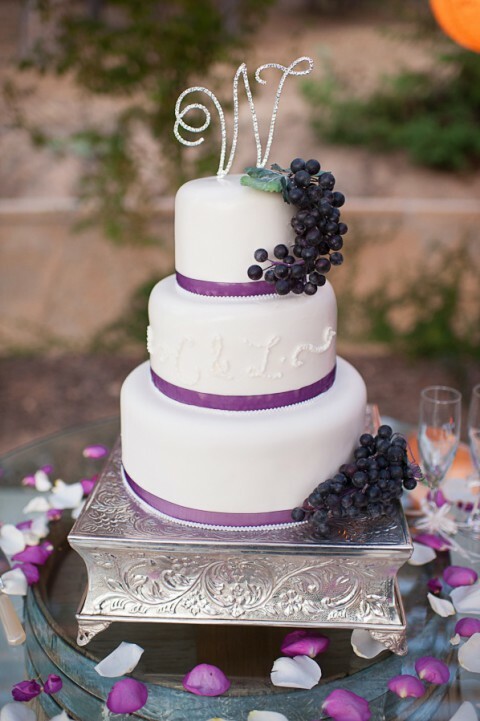 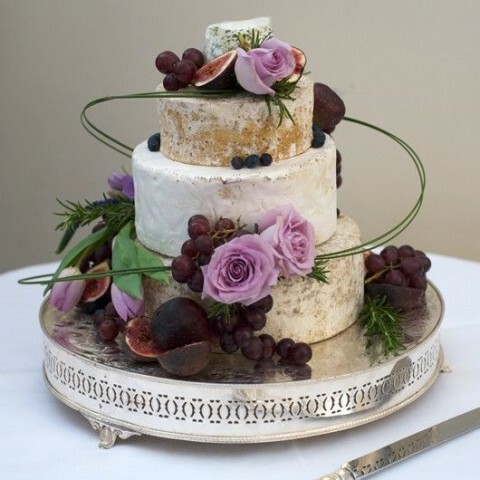 Actually, you can have any you like but to highlight the wine theme you can choose a cake decorated with grapes and figs, and some fresh flowers and herbs. 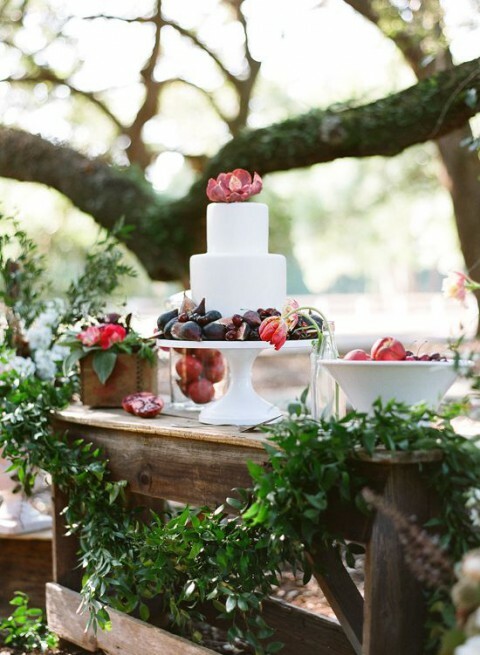 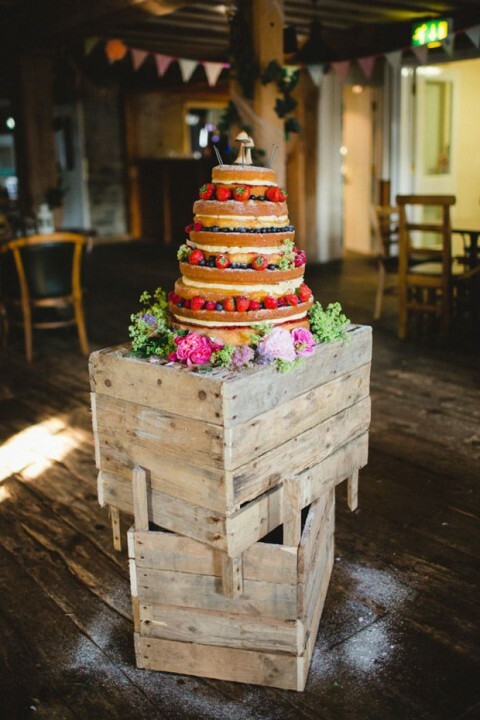 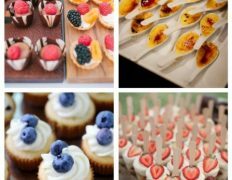 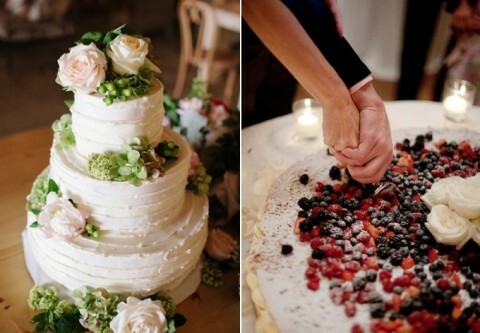 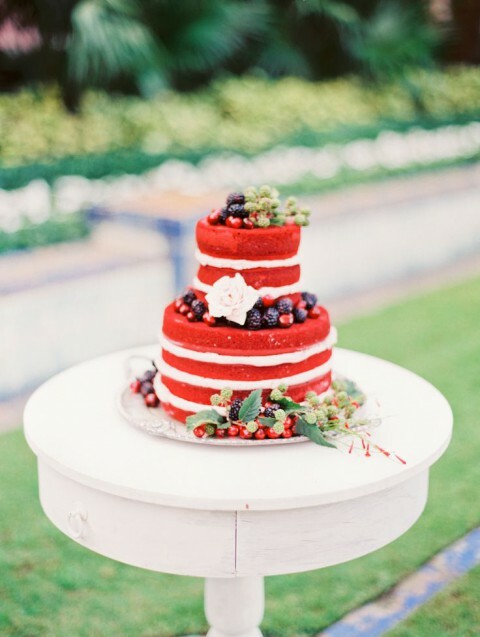 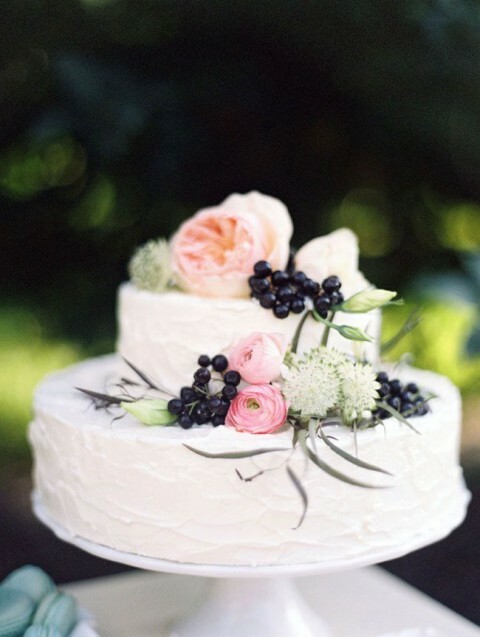 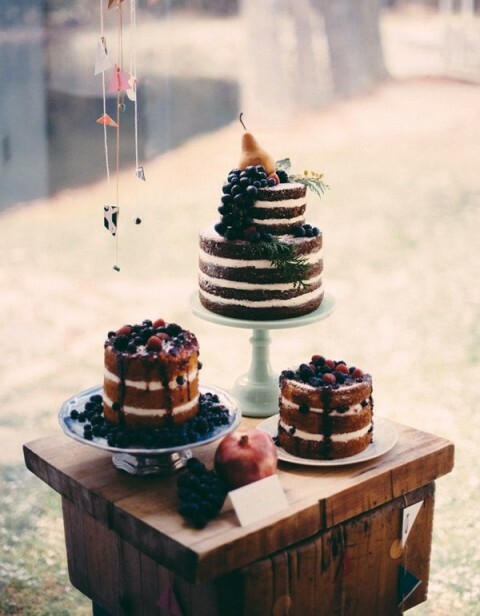 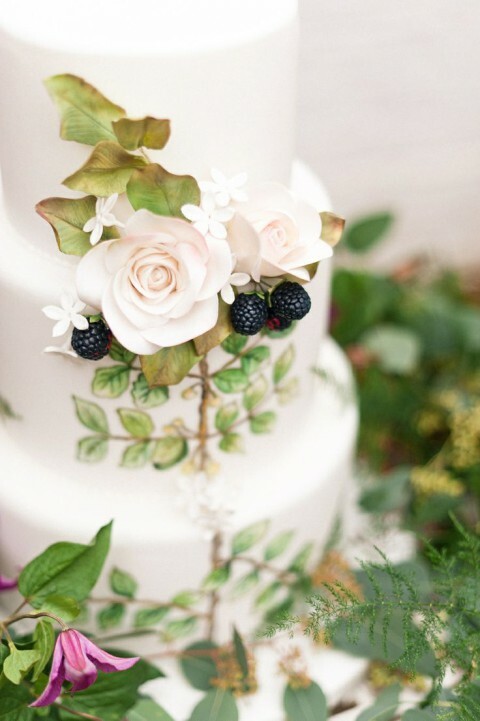 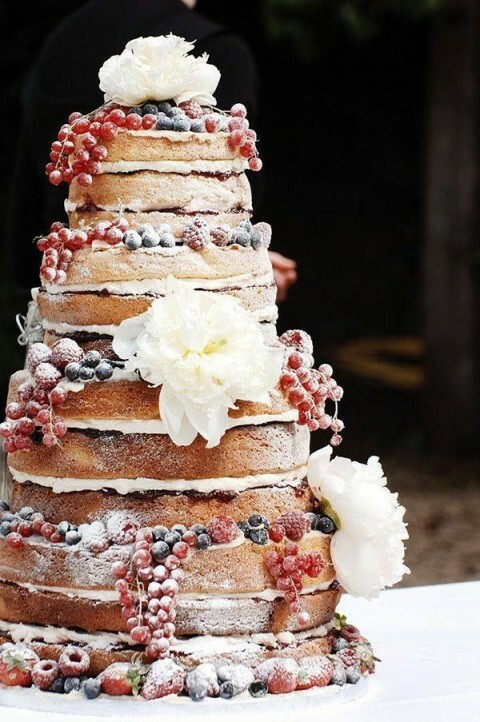 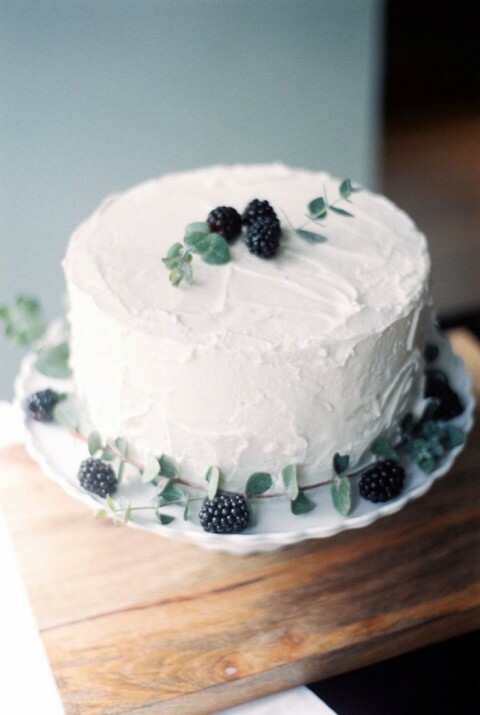 Naked or buttercream is up to you but I’d say that naked ones look more striking with these fruit and give a rustic touch to the wedding. 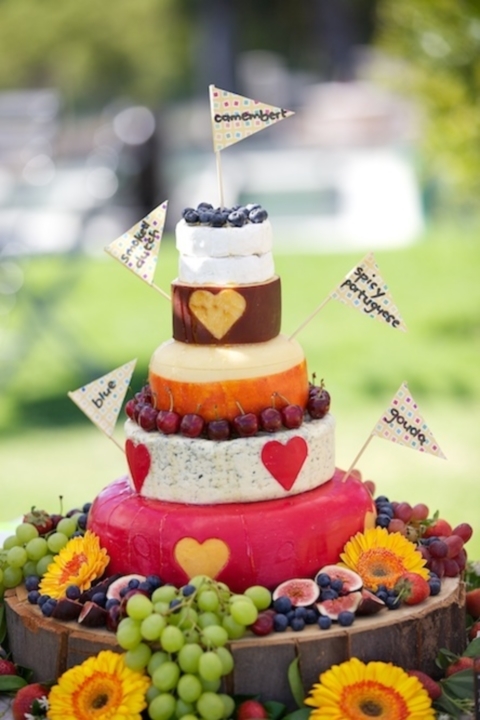 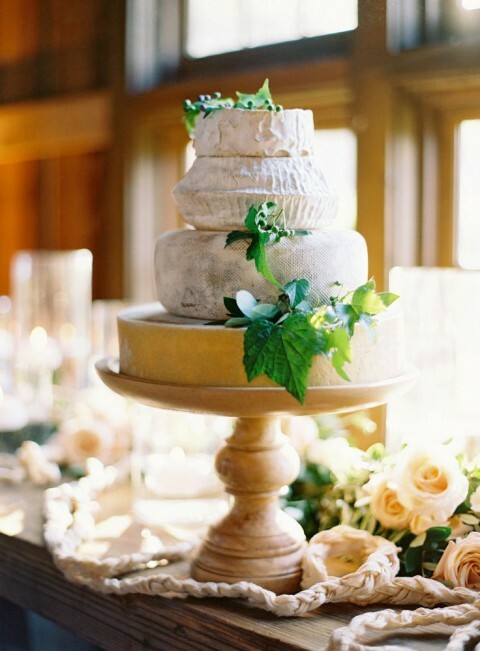 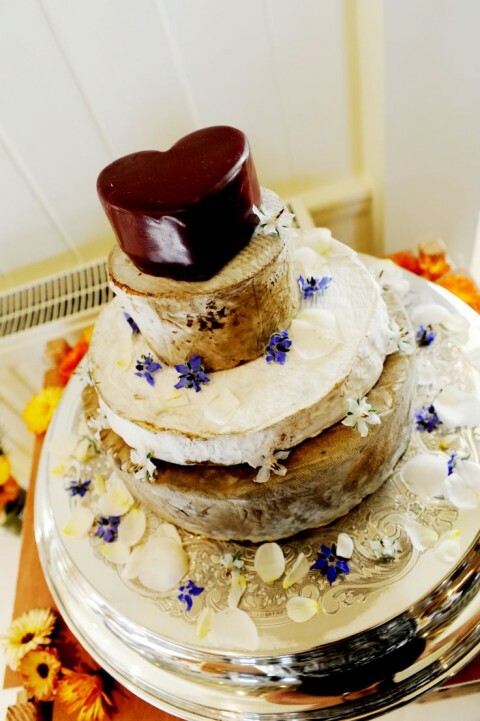 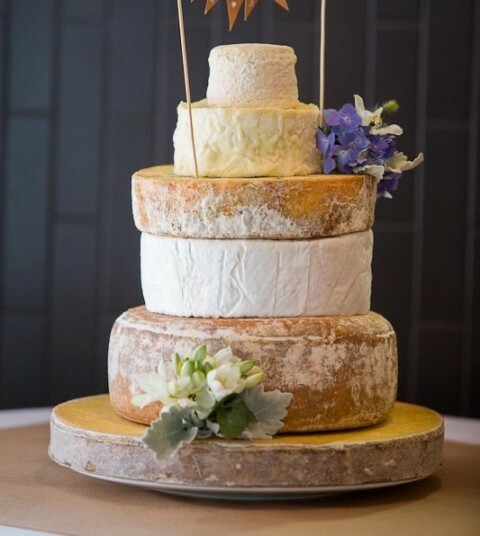 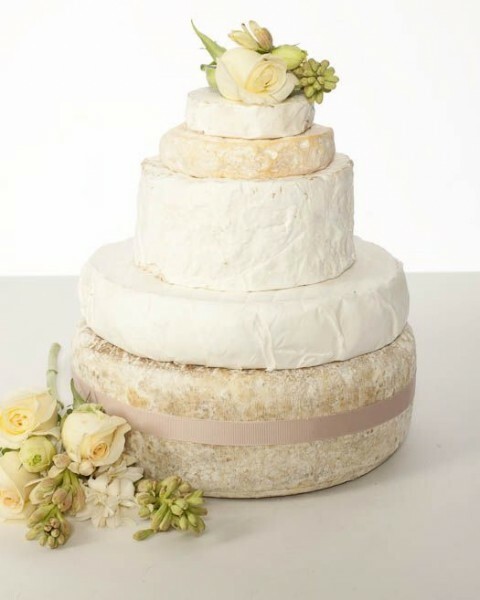 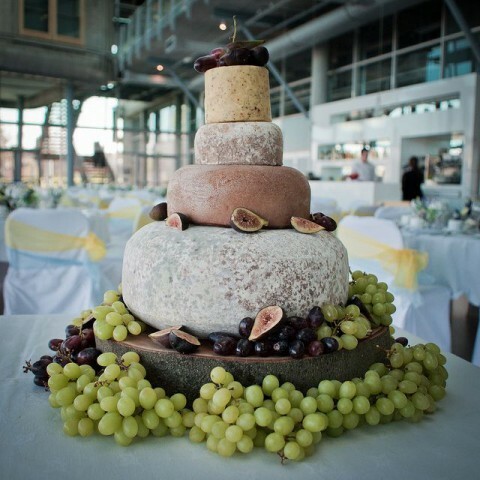 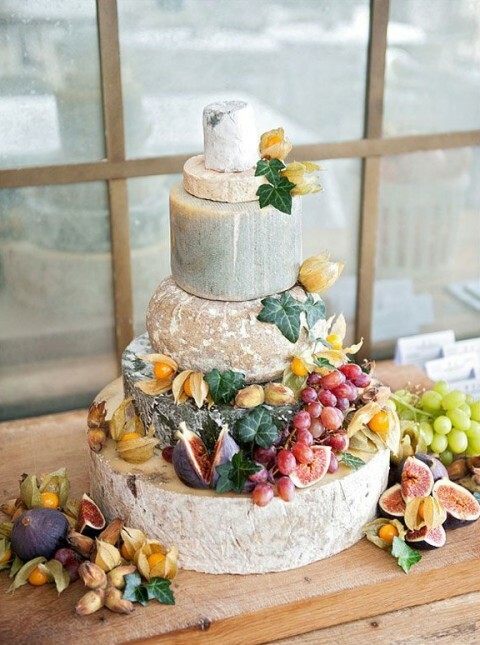 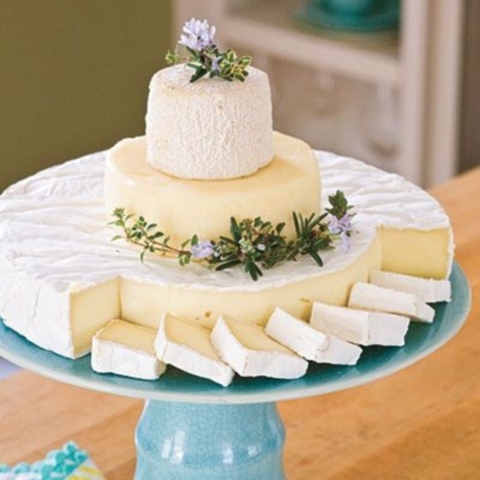 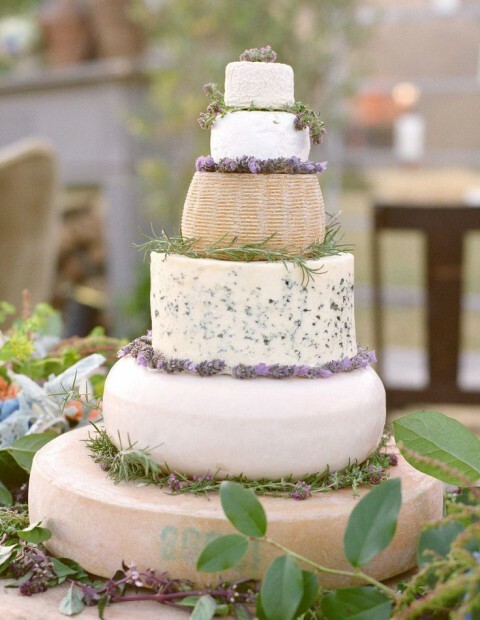 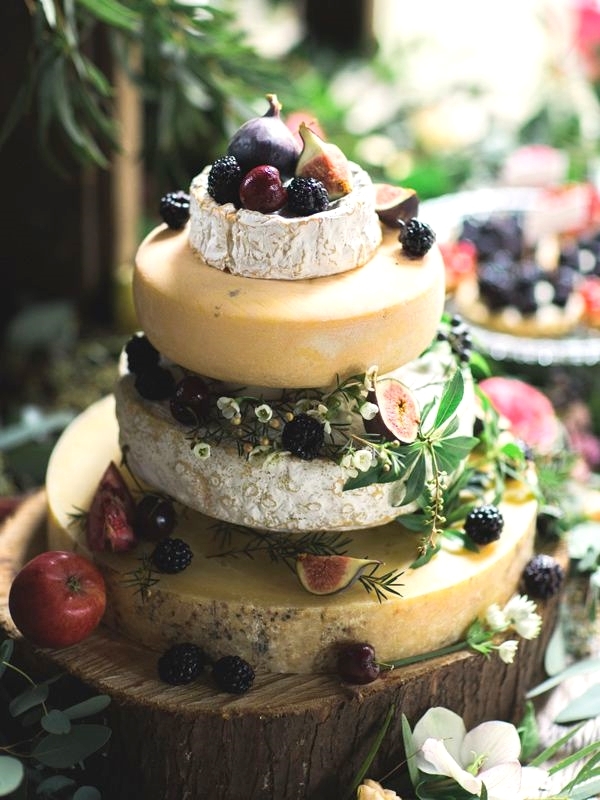 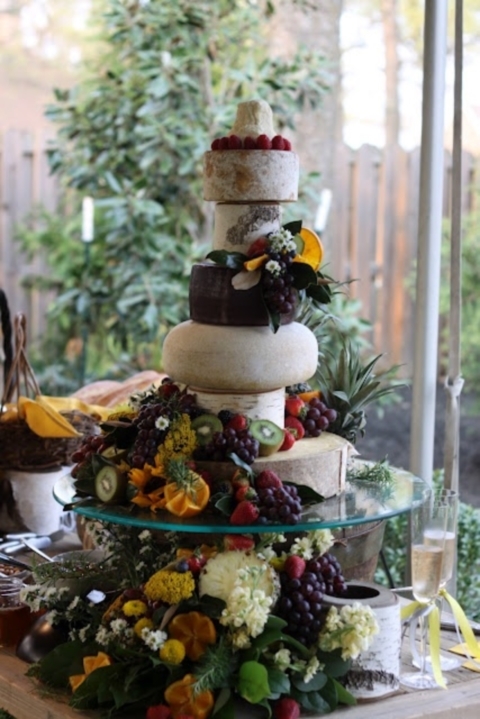 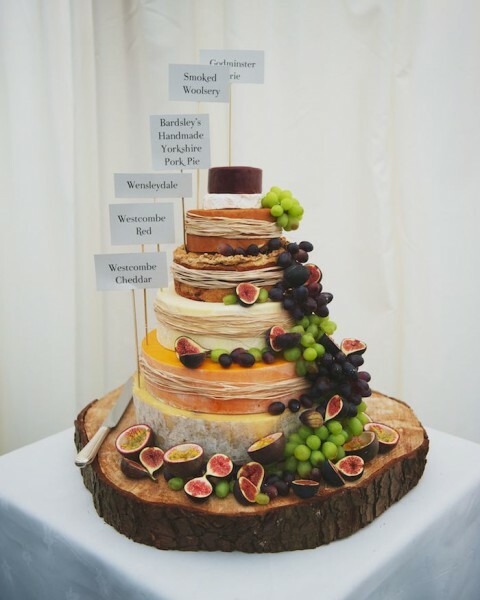 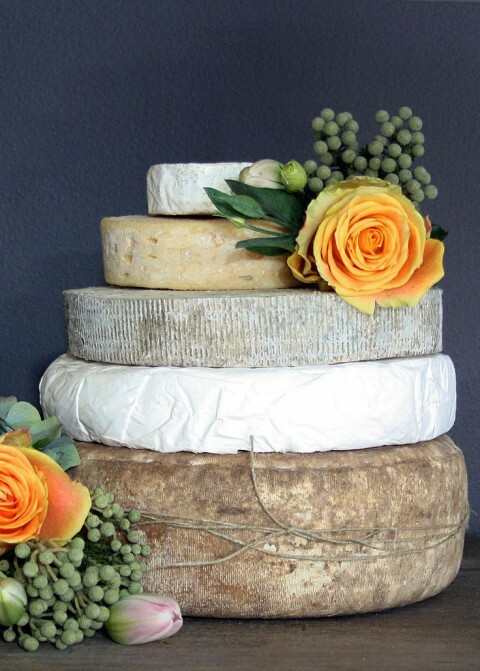 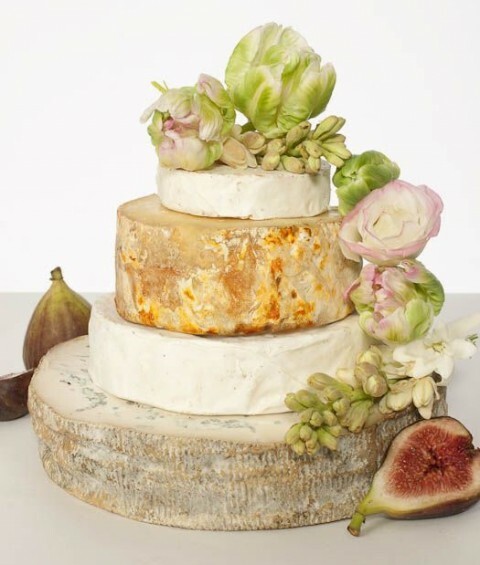 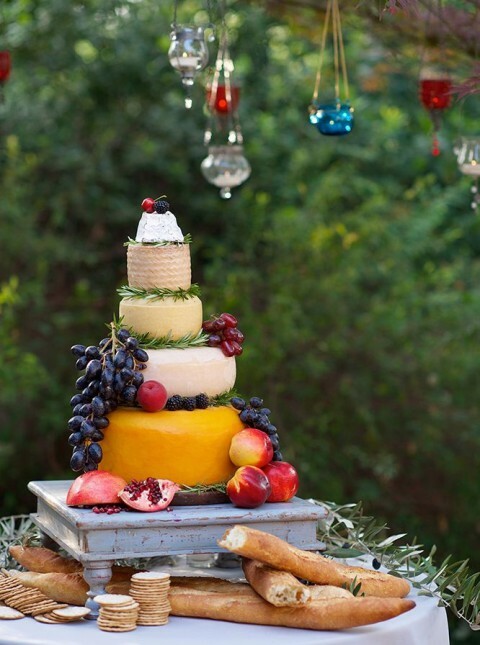 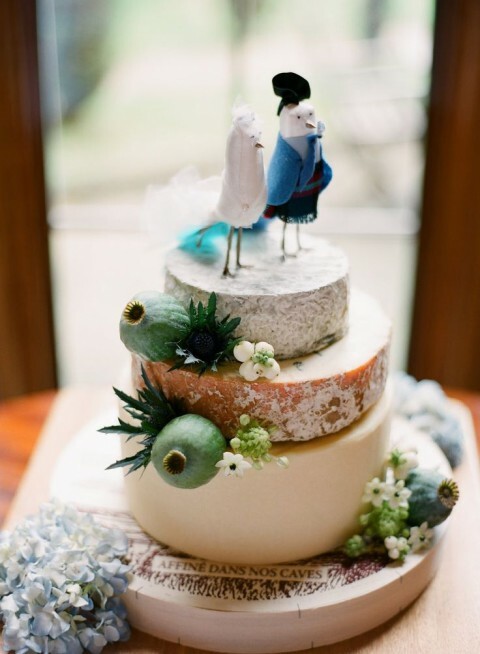 Another cool idea for a vineyard wedding is a cheese tower of different types of cheese that are good for the wine you serve. 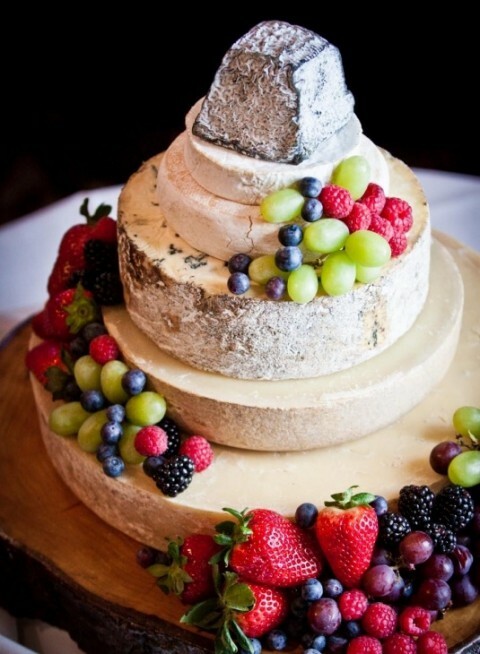 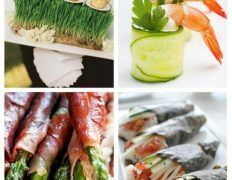 It’s delicious and unexpected! 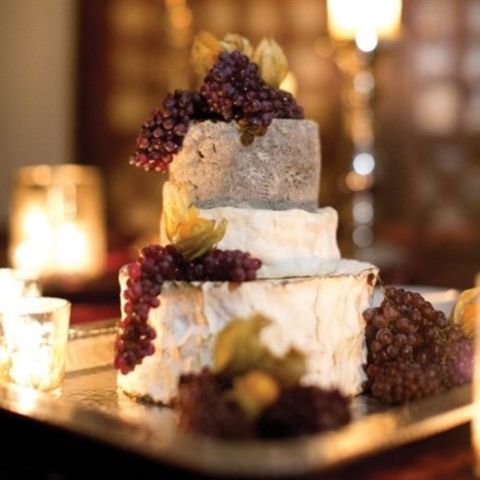 What can be better than a glass of good wine, grapes and a piece of delicious cheese, especially if you are on a diet? 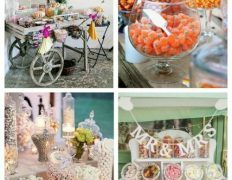 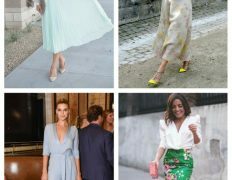 Look at the ideas below and enjoy! 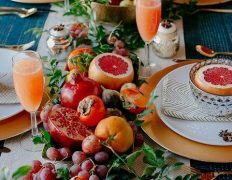 Good day! 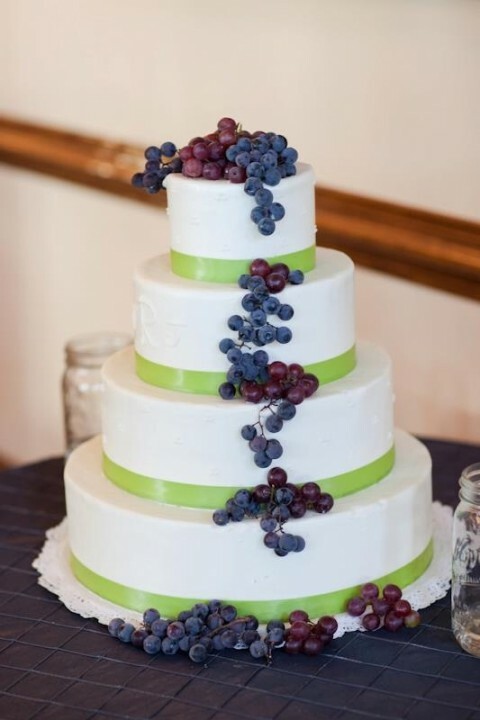 I simply want to offer you a huge thumbs up for your great information you’ve got here on this post. 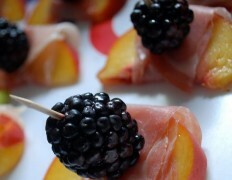 I’ll be returning to your web site for more soon. 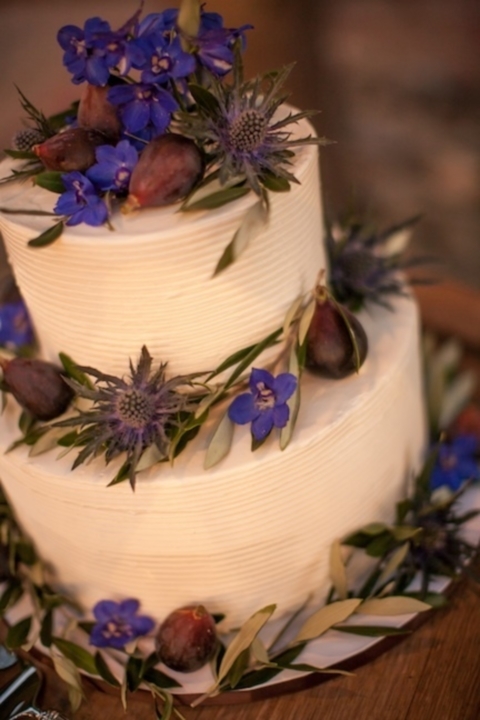 Having read this I thought it was really enlightening. 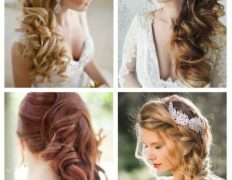 I appreciate you taking the time and energy to put this information together. 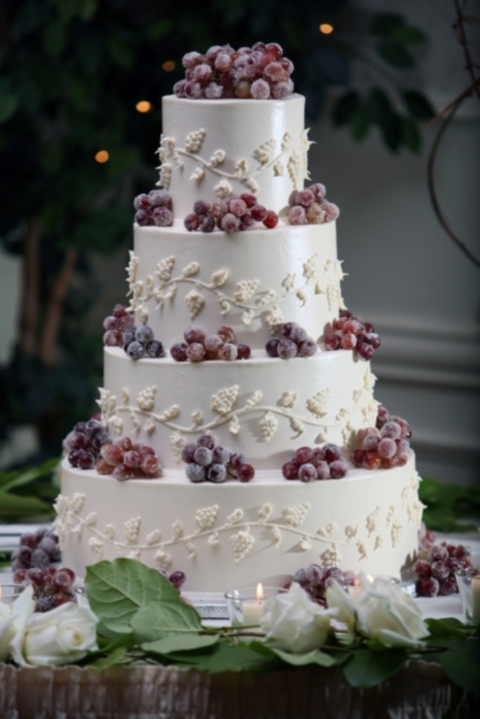 I once again find myself spending way too much time both reading and posting comments. 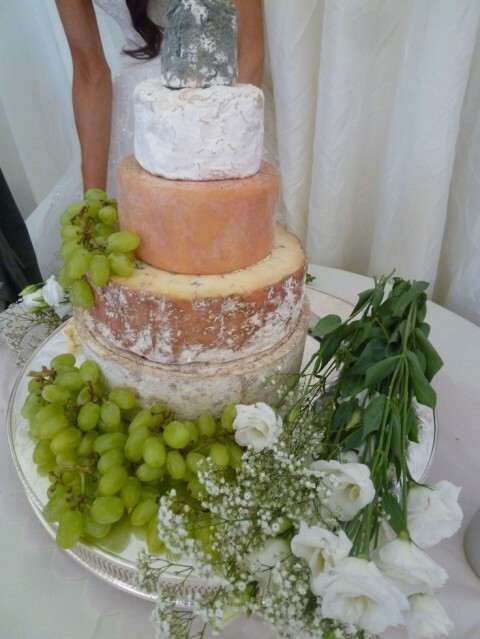 But so what, it was still worthwhile!